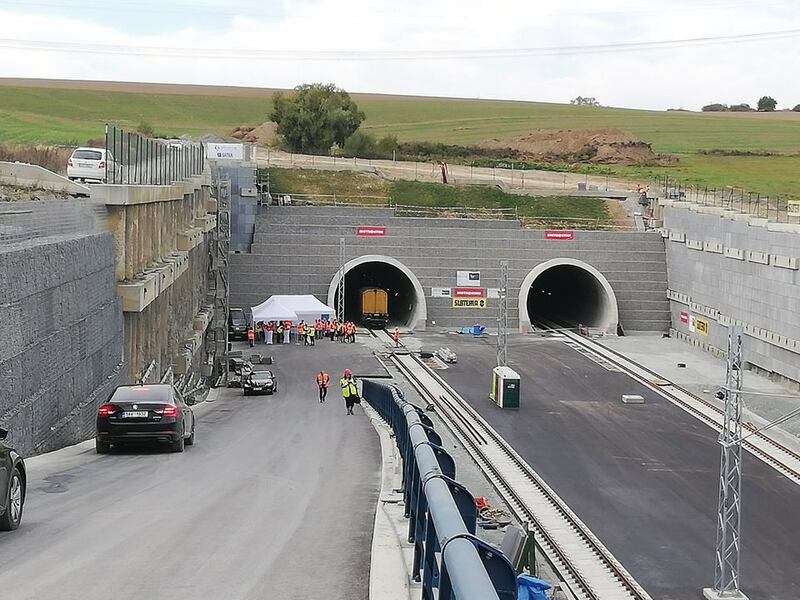 Construction works of the longest rail tunnel in Czechia are finishing. First train will travel through Ejpovice Tunnel on November 15, SŽDC rail infrastructure manager said during visit at the site last Friday. Full service via both tunnel tubes is planned with annual timetable change on December 9. Tunnel is a part of relocated track shortening distance between Plzeň (Pilsen) and Rokycany by 6,1 kilometers. It will lower travel time between Prague and Plzeň. 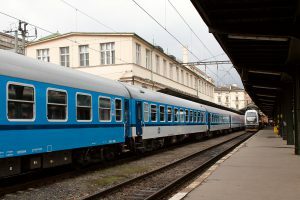 “Regular train will travel approximately 9 minutes faster, tilting trains up to 10 minutes faster,” SŽDC CEO Jiří Svoboda said. Construction of tunnel track will improve safety, travel comfort as well as track capacity according to Svoboda. Each of two tubes is more than 4 kilometers long. The maximum travel speed is 160 kilometers per hour. Ballastless track is used inside the tubes, which is uncommon on the SŽDC network. It also allows first responders’ vehicles to drive inside the tunnels. The boring of south tube became in February 2015 and took 15 months to complete. The north tube was bored since September 2016 until October 2017. The constructions works are done by Metrostav and Subterra. The total costs of construction exceeded the estimated price. 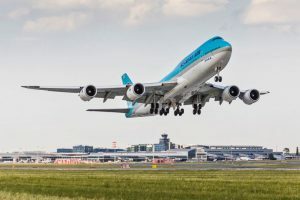 The current pricetag is 5 billion CZK (195 million EUR) though the contract price was 3,97 billion CZK (155 million EUR). Both SŽDC and Metrostav spell geological conditions not documented in the call for tender. Ejpovice Tunnel will be 4,1 kilometer long and will become the longest in the country. In the next decade, Chotýčany Tunnel by České Budějovice will beat this record with planned length of 5 kilometers. Czech Ministry of Transport has approved its construction this year. Czech version is available at Zdopravy.cz including a picture gallery.